Have you seen and or heard of the all new Mac Pro? Well this Kid is late at finding out, but thankfully the computer isn't even out yet. 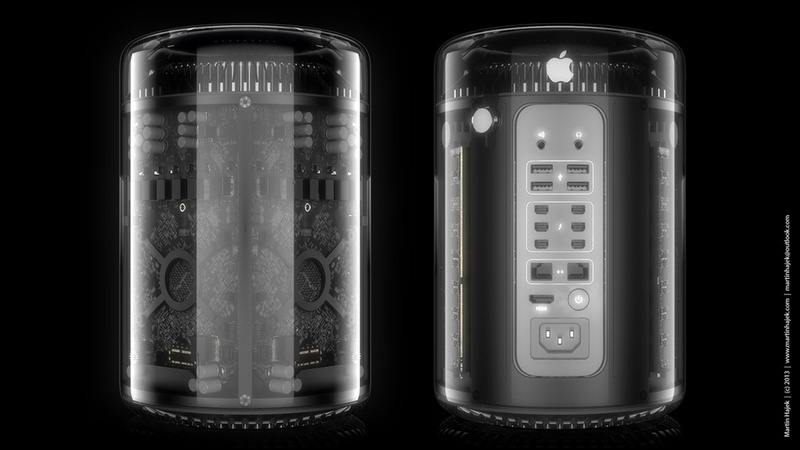 Possibly being released in April, the new Mac Pro blends brand new design, and top notch functionality. The cooling element alone has never been done. Click the link HERE to see more about the latest and greatest computer.